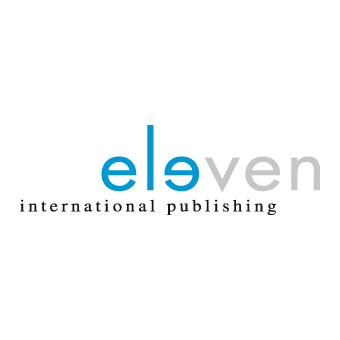 Eleven International Publishing (The Netherlands), established in 2003 by Selma Hoedt, built a high quality list in international law and developed a strong market presence. It was acquired by Boom uitgevers Den Haag on Jan 1, 2010. Going forward, Eleven International Publishing will be continued as an imprint of Boom uitgevers Den Haag, becoming Boom’s English language publishing arm. As well as continuing to publish timely legal titles, Eleven International Publishing expanded its production to include criminology, public administration and political sciences titles, as part of Boom uitgevers Den Haag’s goal of establishing themselves as a fully-fledged international academic publishing company.